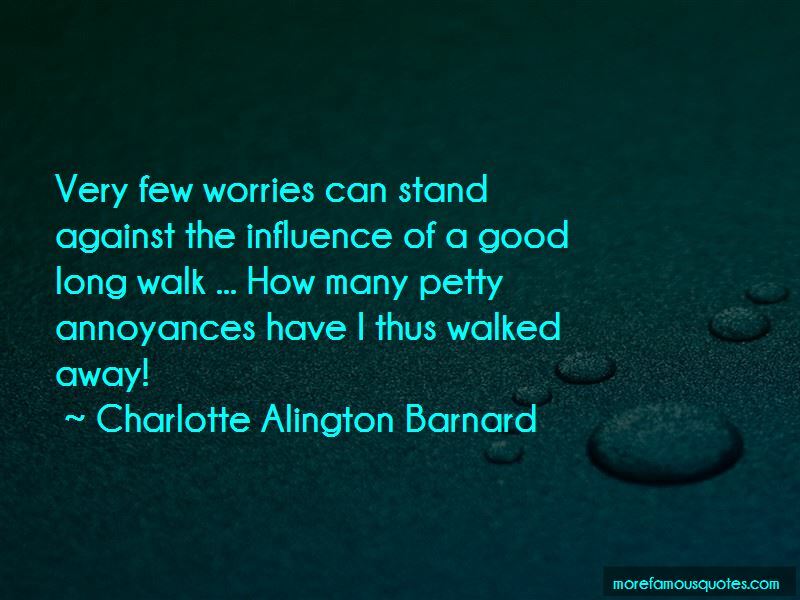 Enjoy the top 5 famous quotes, sayings and quotations by Charlotte Alington Barnard. 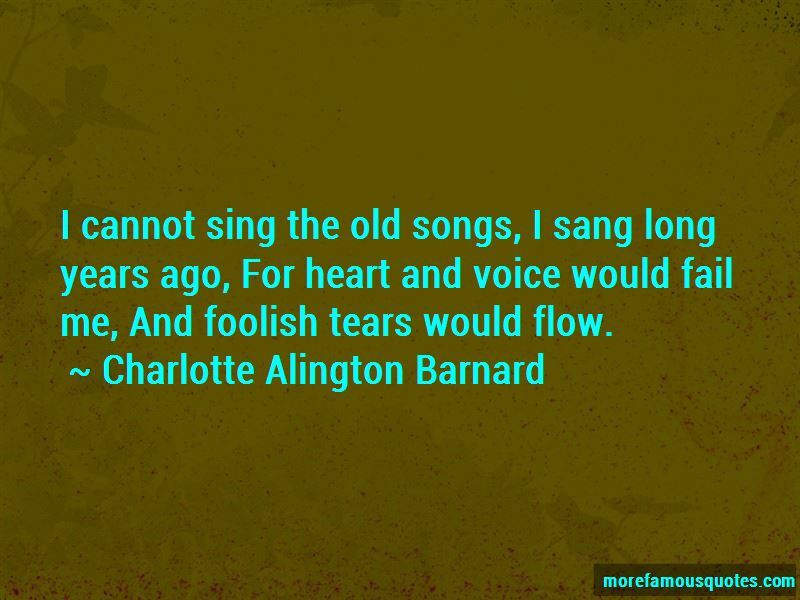 Flowers produce an effect on me which can only be produced in an equal degree by music. 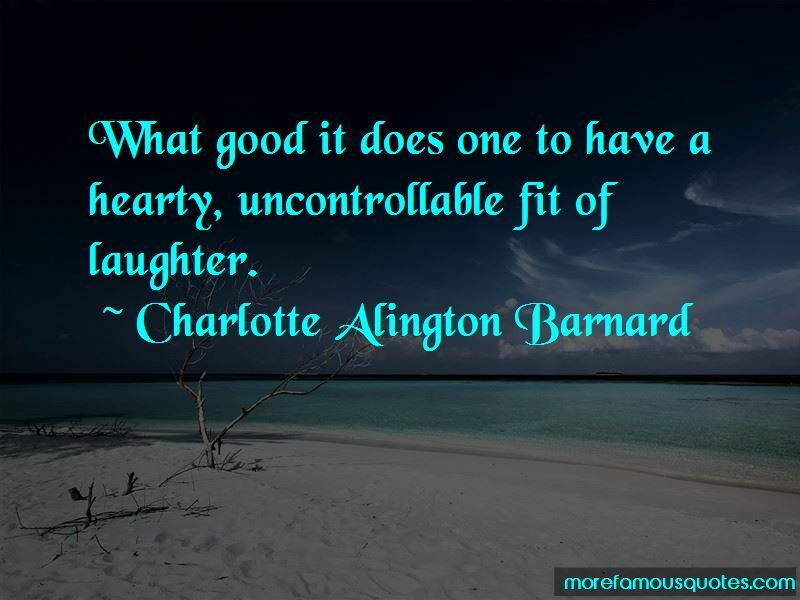 Want to see more pictures of Charlotte Alington Barnard quotes? 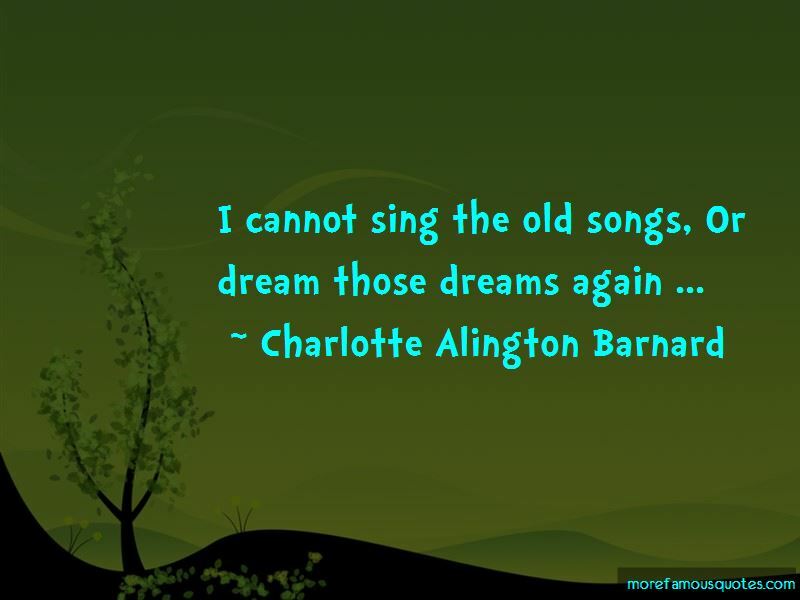 Click on image of Charlotte Alington Barnard quotes to view full size.